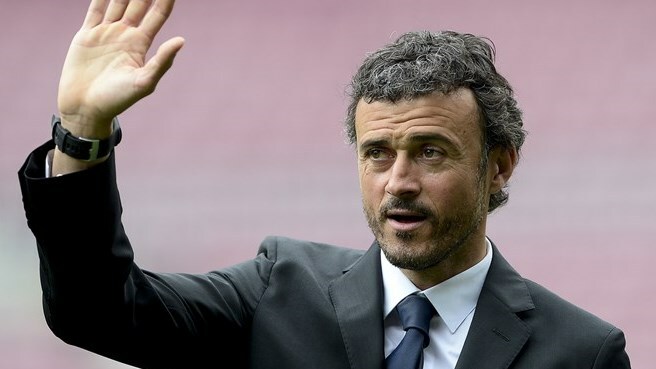 Barcelona gaffer Luis Enrique compared coaching to bungee jumping after Real Madrid sacked Rafael Benitez. “Cant comment on him as coach or judge,” said Enriquez of new Real boss, and former teammate, Zinedine Zidane. “And I have no bad memories of any ex-opponent.” With Barca currently atop La Liga table Enrique’s cord is quite secured.